Made in Italy luxury footwear is now here. 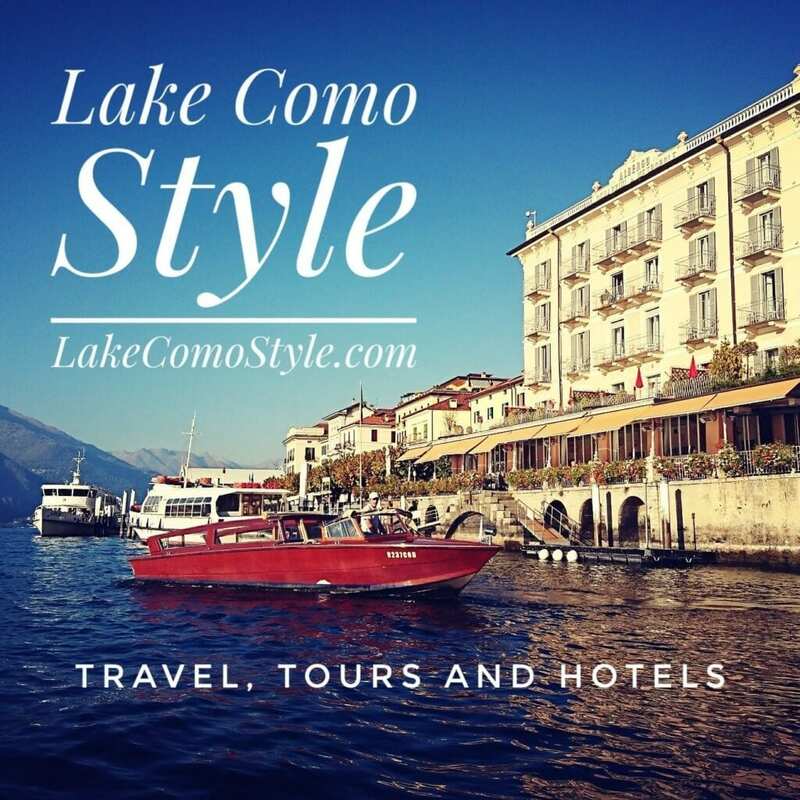 It’s quality and originality of a product that the true luxe shopper is looking for. When money is no object and comfort and beauty is what you want, look no further. BeeChic, an Italian fashion company based in Livorno, has created the most expensive flip-flop in the world in collaboration with top jewelers from Arezzo. The “Virtuosa” is completely handcrafted and made in Italy. These luxury beach slippers have a price tag of €290,000 and a 100 year maintenance guarantee. 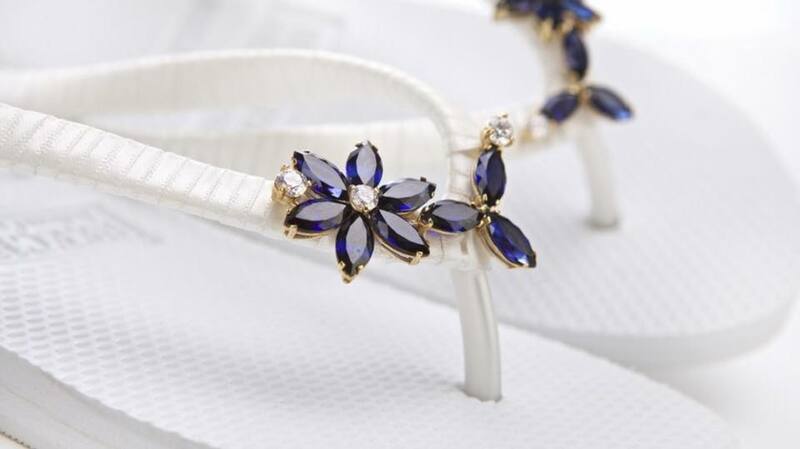 Each flip-flop is adorned with 18 carats of marquise cut blue sapphires, 3 carats of brilliant cut white diamonds (guaranteed by the IGI-HRD Certification of Belgium) and a 24-carat gold brand label. The jewels can later be re-designed into a necklace. BeeChic strives to “create items that astonish the wearer as well as the observer.” They have certainly succeeded with the “Virtuosa”. The “Virtuosa” was made with Middle East and Arfican market in mind, and is so esclusive you have to contact the company directly. If you are not the “true luxe shopper” but you want the look, BeeChic also offers a ready to wear collection with prices starting from €49 ($56) and world-wide shipping. With names like “Amalfi”, “Portofino”, “Capri” and “Tropea” you can still give your feet a luxurious place to rest.